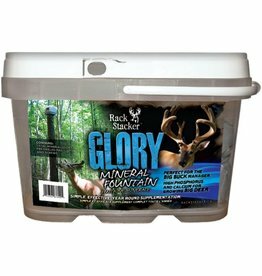 Rack Stacker Blaze Mineral 20lbs. Keeping deer on your hunting property is one of the most difficult things to do. 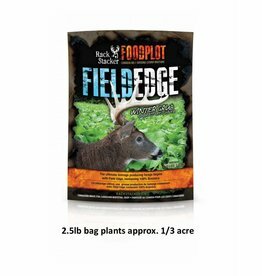 This is the only spring management tool that will consistantly improve the health of your herd and keep them coming back during hunting season.